Click here if you have forgotten or do not know your login and/or password. 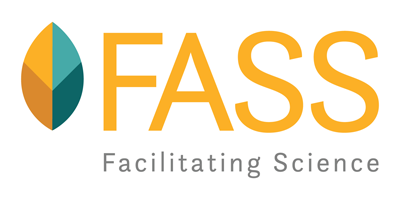 If you have questions about this site or the FASS Awards in general, please send an email to carat@assochq.org. If you are having technical trouble with this site, please send an email to web@assochq.org describing your problem. Be sure to also list your web browser type and version and the url (web address) of the page at which are having trouble. To send feedback about this site, please send an email to web@assochq.org.